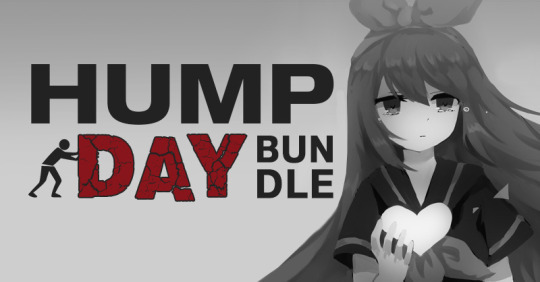 Spend OVER $2 and get a BONUS Copy of Silence of the Sleep! 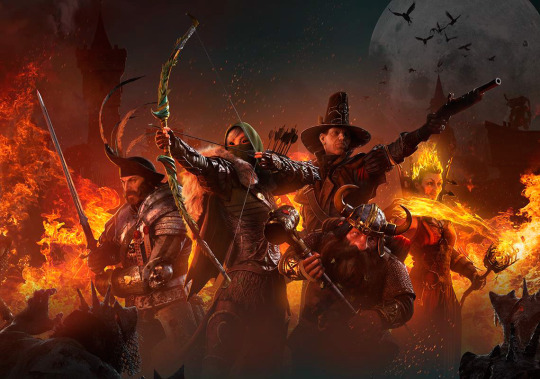 Our tip of the week is grabbing the Warhammer Alliance Bundle and using the exclusive coupon to get 83% OFF on War for the Overworld! 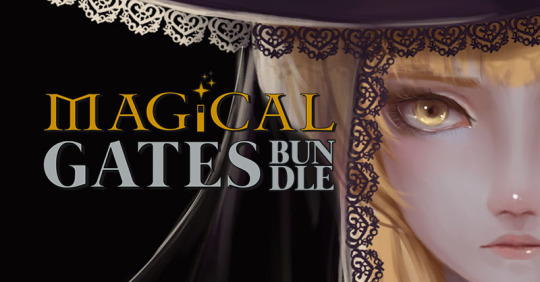 Hurry because this special offer is ending soon! 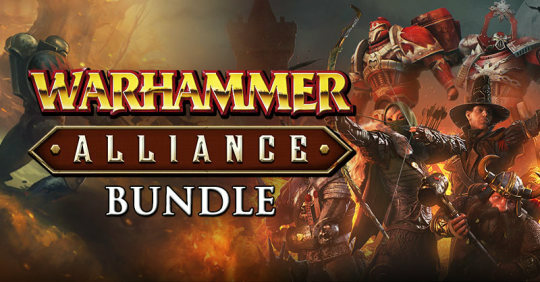 Bundle 1: Warhammer Alliance Bundle – NEW! 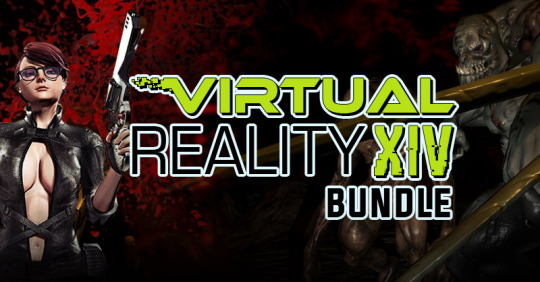 Bundle 2: Virtual Reality XIV Bundle – NEW! 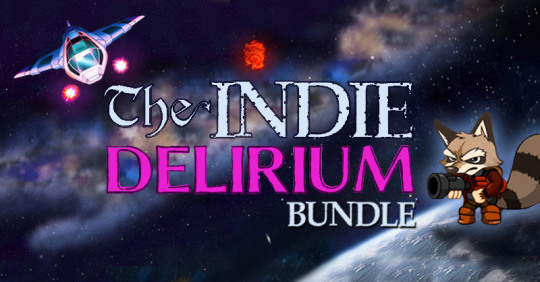 Bundle 3: Indie Delirium Bundle – NEW! 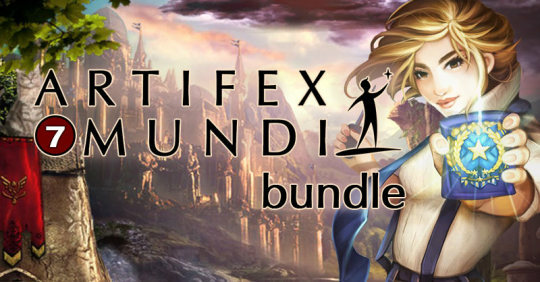 Bundle 4: Artifex Mundi 7 Bundle – HAPPY HOUR! 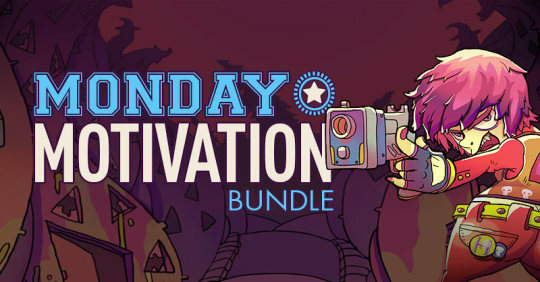 Bundle 7: Monday Motivation Bundle #32 – HAPPY HOUR! 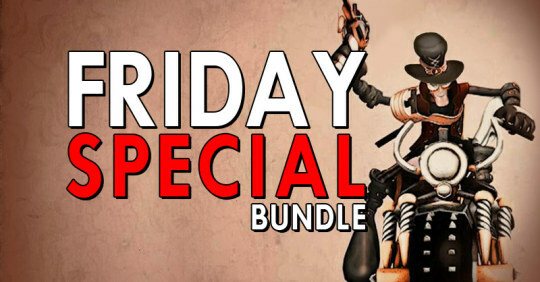 Bundle 9: Friday Special Bundle #56!